He's the best horse in this race. But has he suffered a confidence crisis? Six hundred grams. Give or take, that's the weight of a horse's brain. The 2016 Melbourne Cup will be run at Flemington Racecourse but it will be won, or perhaps lost, inside Hartnell's head. Hartnell is the race favourite this year, and deservedly so. The six-year-old gelding ran a mediocre 15th in this race last year, but has been a different horse this spring. Hartnell has run five times for three wins and two seconds since mid August. It has comfortably beaten all comers except champion mare Winx, who is not in the Melbourne Cup. Here are the closing stages of Hartnell's best recent run. This was in the Turnbull Stakes at Flemington, which is a big tick. The horse running a distant second is Jameka, which beat most of this year's Melbourne Cup field when it won the Caulfield Cup. Another big, big tick for Hartnell. 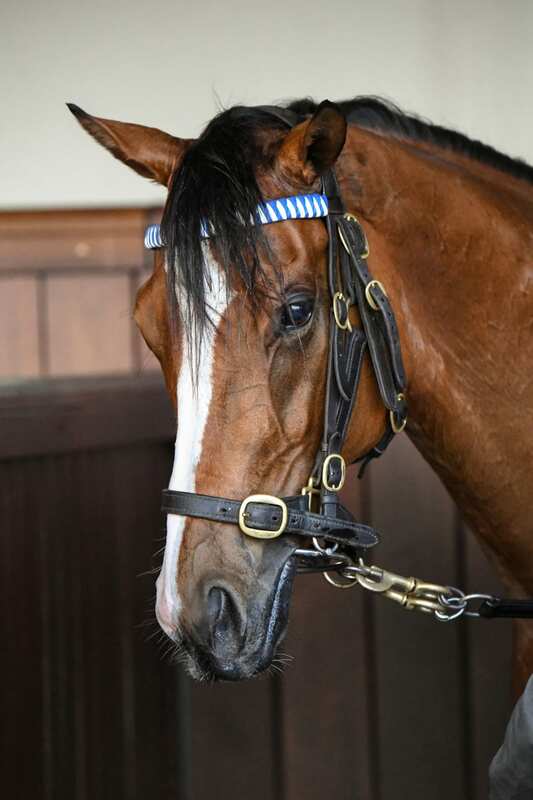 So like we say, Hartnell should be primed for a huge performance in the Melbourne Cup. Its jockey, 22-year-old Sydney-based Kiwi James McDonald, is a young superstar. Its trainer is also one of the best. 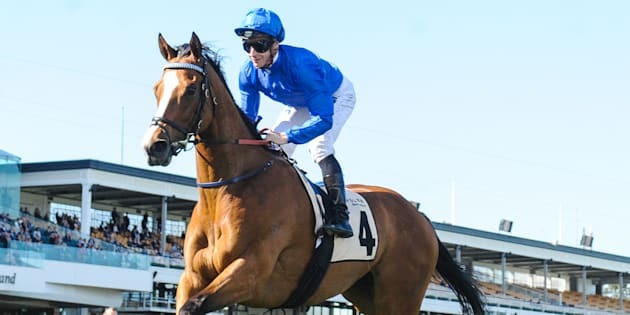 He is Randwick-based John O'Shea, who trains for Dubai-based global superstable Godolphin. Two more very large ticks. "I wouldn't change a thing," O'Shea said on Tuesday morning when asked by Channel Seven about Hartnell's Melbourne Cup preparation. When some horses are beaten by that sort of margin, it affects them. Several trainers whose horses were beaten by the champion mare Black Caviar said the horses were never quite the same afterwards. Penny for your thoughts, Hartnell? A horse's brain is less than half the size of an human's, but don't think they don't have feelings. The question is, did Hartnell's confidence take a hit when beaten so easily by Winx? Or will it not care at all? Better still for its backers, is it perhaps planning a revenge mission to show who's boss? This we know for sure. Hartnell is the best-performed horse in the 2016 Melbourne Cup field. But will it be the best on the day? We'll know more at 3pm Tuesday.